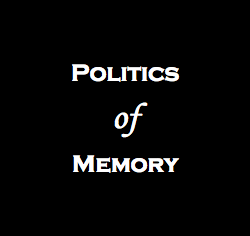 By Audra A. Diptee, PhD. It is impossible to walk through the streets of Guadeloupe without feeling the weight of the past. 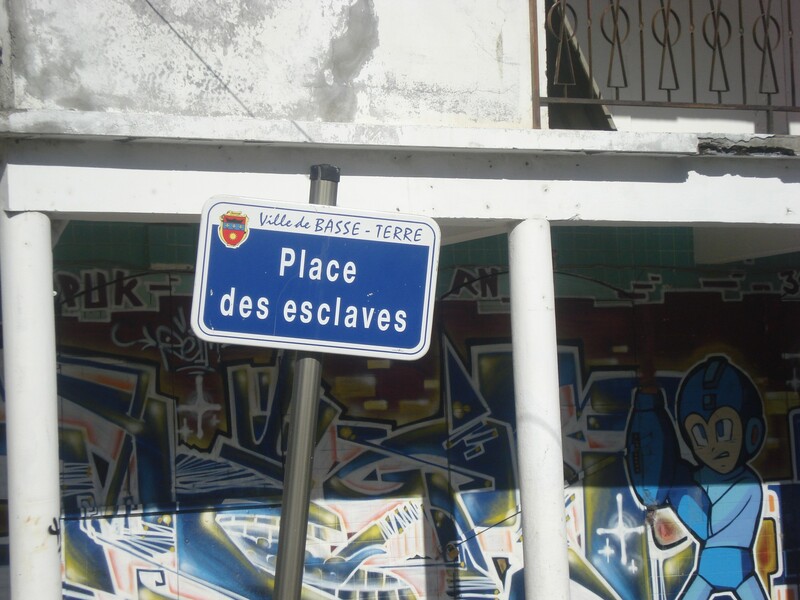 These two street signs in Basse Terre speak to Guadeloupe’s complicated history of slavery and, just as importantly, a tradition of resistance to slavery. The two streets are but a few minutes walk away from each other. One cannot help but wonder what it means for the average Guadeloupean to walk past the “Place des Esclaves” which translates as “Place of the Slaves” or “Slave Square” only to be confronted with another sign that translates “Road of the Blacks Without Fear” (Rue du Nègre-Sans-Peur) ..
“Slave Square.” Basse Terre, Guadeloupe (2013). 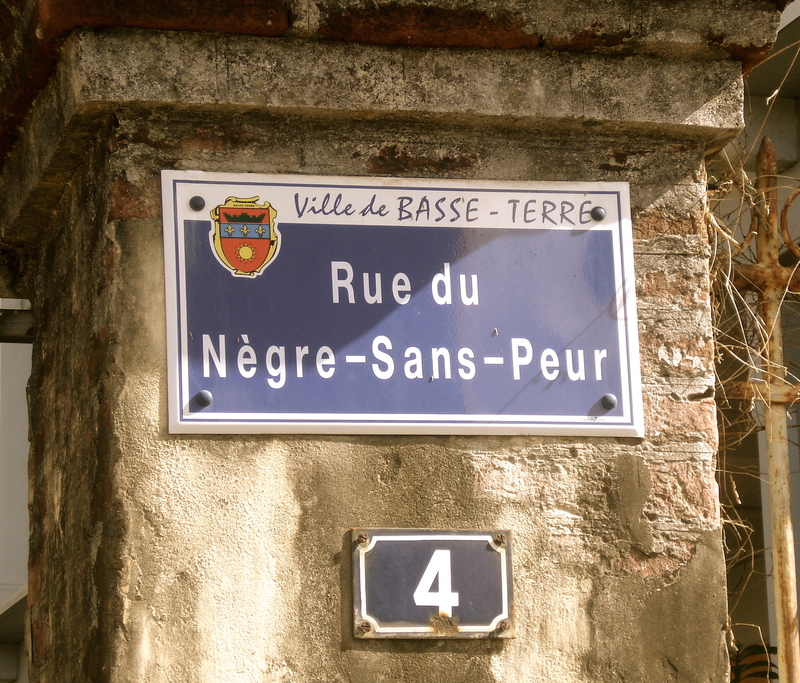 “Road of the Blacks Without Fear.” Basse Terre, Guadeloupe (2013).